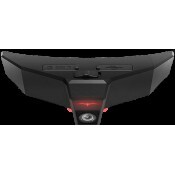 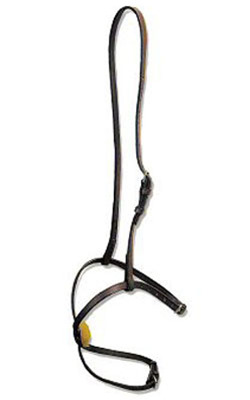 The best equestrian action camera ever! 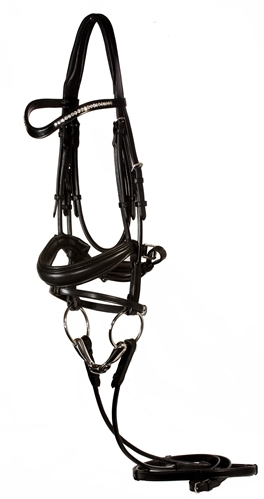 Perfect for riders!.. 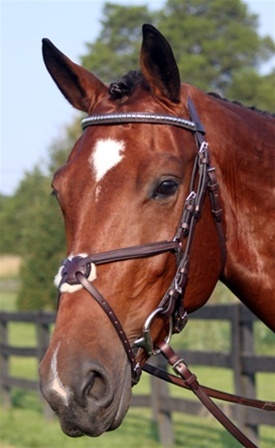 The Hilda Dressage Bridle combines a shaped elegant Swarovski crystal browband with an eye catching ..
Nunn Finer decided to exceed expectations once again. 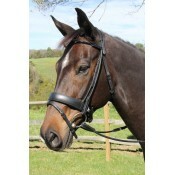 Along with the Figure 8 being upgraded with ni.. 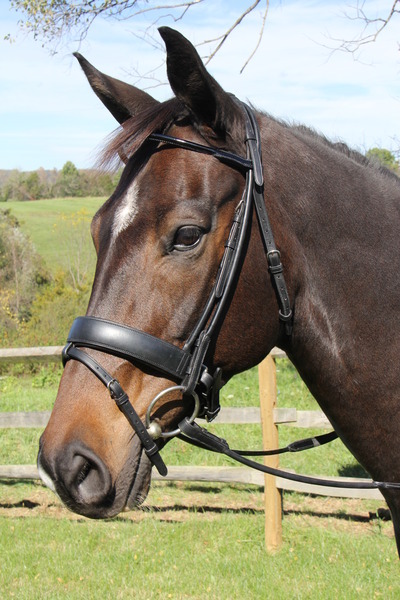 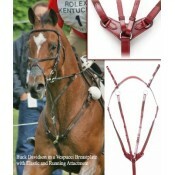 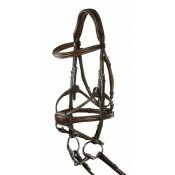 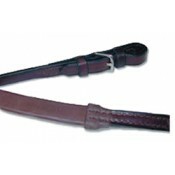 The elegant Arianna bridle is a mix of two nosebands. 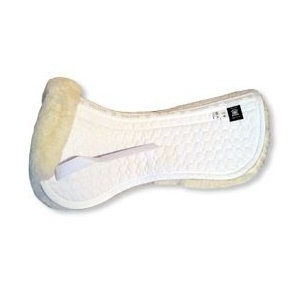 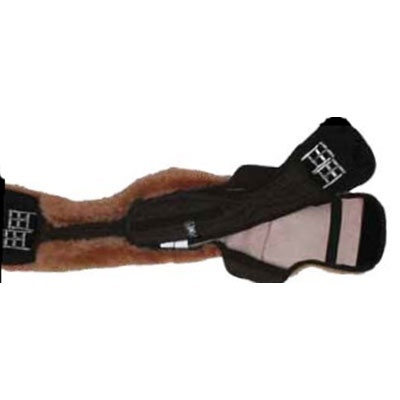 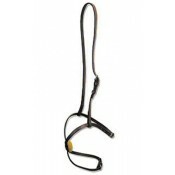 It prevents lateral movements of the horse&rsq.. The E.A. 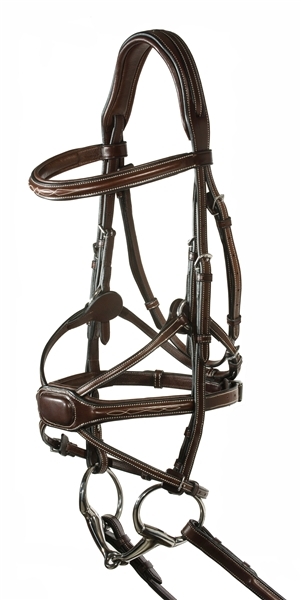 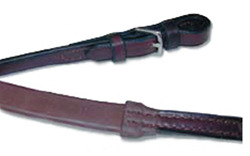 Mattes Crescent Short Girth with Detachable Cover is designed for a horse with a combinatio..
Have you ever felt something and immediately said, "This is unbelievable!" 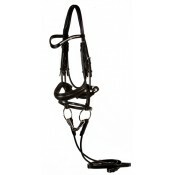 Well, this is i..
Nunn Finer Figure 8 Noseband with Slide: It features a noseband with soft padding on t.. 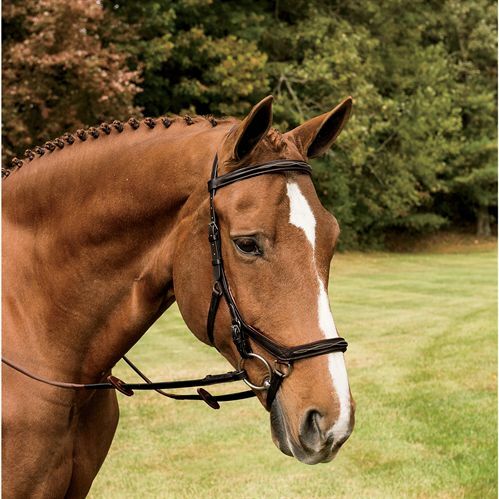 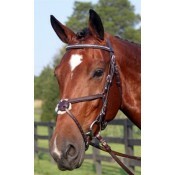 The NEW Rambo Micklem Deluxe Competition Bridle is show ready with softer leather and wider nosepiec.. 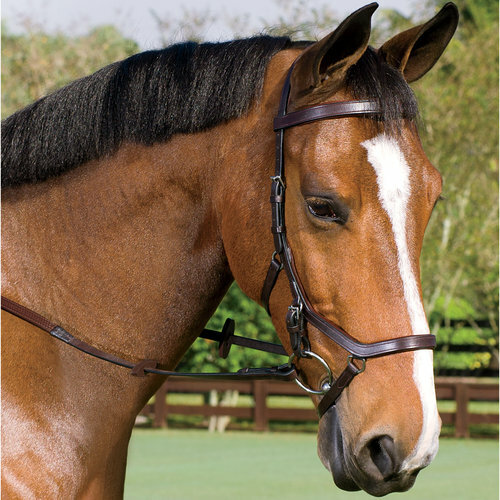 Designed from the inside out to fit the shape of the horse’s skull, Horseware’s Rambo&re.. 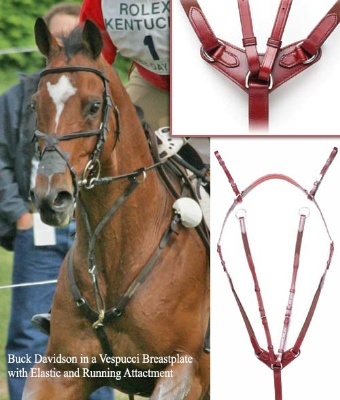 The Vespucci Plain Raised Breastplate with Running Attachment is a beautiful breastplate/m..
VESPUCCI ROLLED LEATHER DRESSAGE SNAFFLE BRIDLE WITH FLASH AND HOOK STUDS, PADDED SINGLE CROWNPIECE,..